In reply to DAD brief 2013: to change people's behavior, motivate children and adults to take part in regular physical activity and to get them excited about exercising. In short: make exercises FUN. 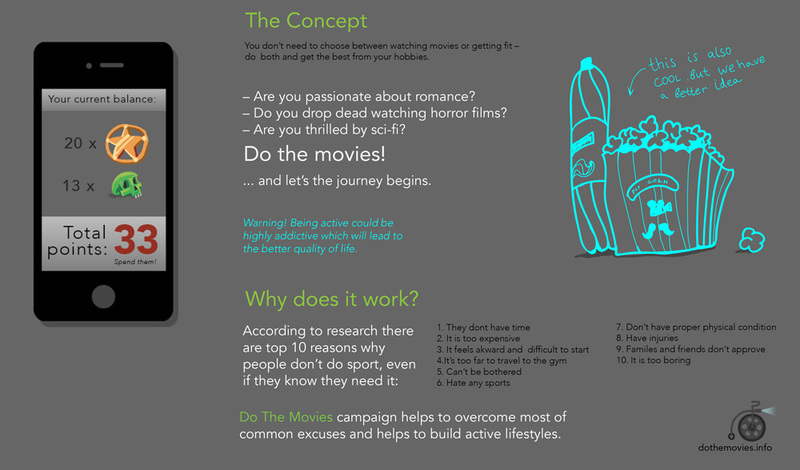 A concept for an advertising campaign, character design, animation, web-design and programming.